It’s Sunday! It’s a day for many of you to get away to the lake, or golf course. Maybe sleep in and get breakfast while enjoying another cup of coffee. 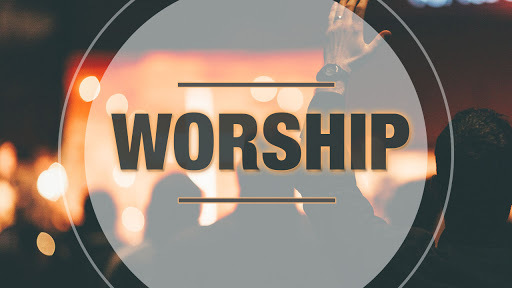 The question for this Sunday is: What or Who will you worship today? I’m not suggesting that because you aren’t in church, you are somehow less likely to worship. Really…I’m not. Worship, like every New Testament teaching, is all about your heart. Does your heart lean into the things of the Divine? If so, let your heart sing, wherever you are. Let your heart sing and worship your Creator. If you aren’t leaning into the presence of the Divine – STOP! Stop and offer what is truly in your heart. A wildly successful author defines her prayers as HELP – THANKS – WOW! God, THANK YOU for loving me, for hearing me, and answering me. God, WOW! You are my ever-present help in times of trouble – WOW! Worship wherever you are today. I will make your Sunday a Holy Day…anywhere!